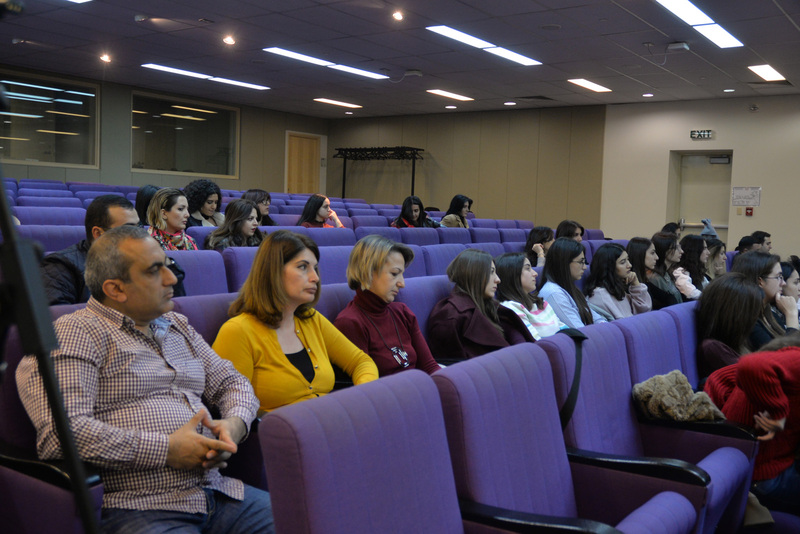 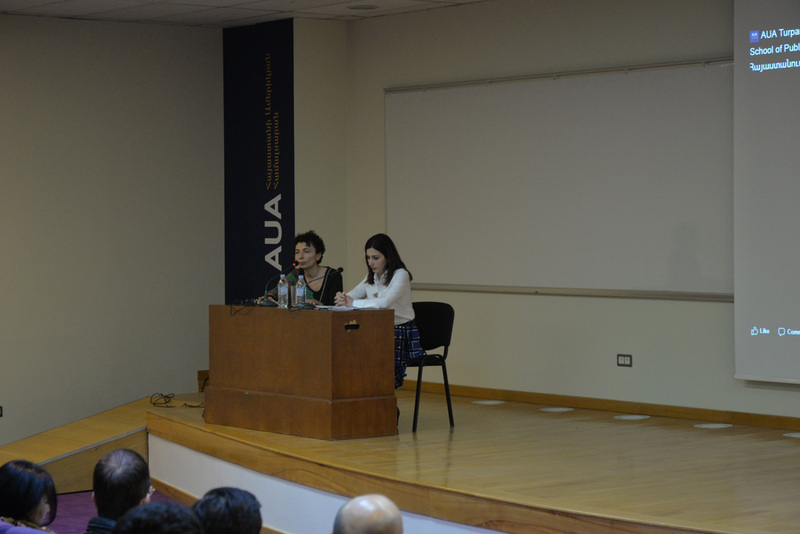 YEREVAN, Armenia – On November 26, 2018, the Ministry of Health (MoH) of the Republic of Armenia (RA), in collaboration with the Turpanjian School of Public Health (SPH) of the American University of Armenia (AUA), organized the fourth concluding discussion in a series of public discussions with the community of health professionals. 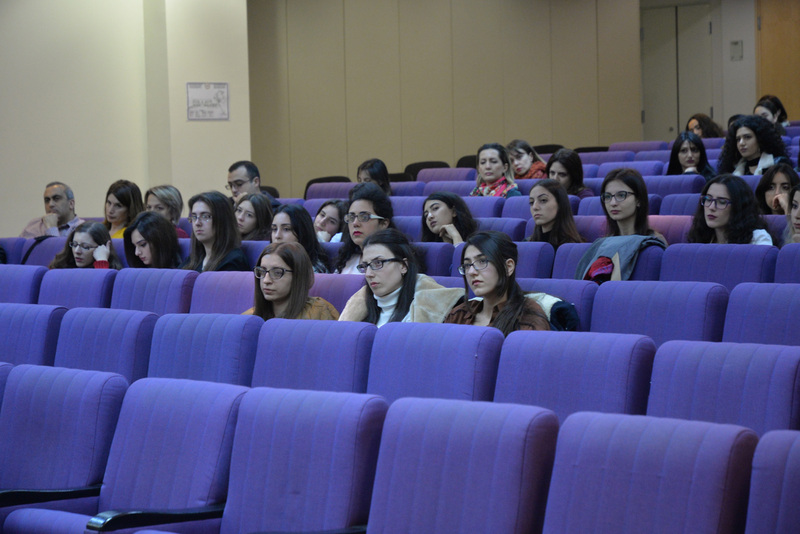 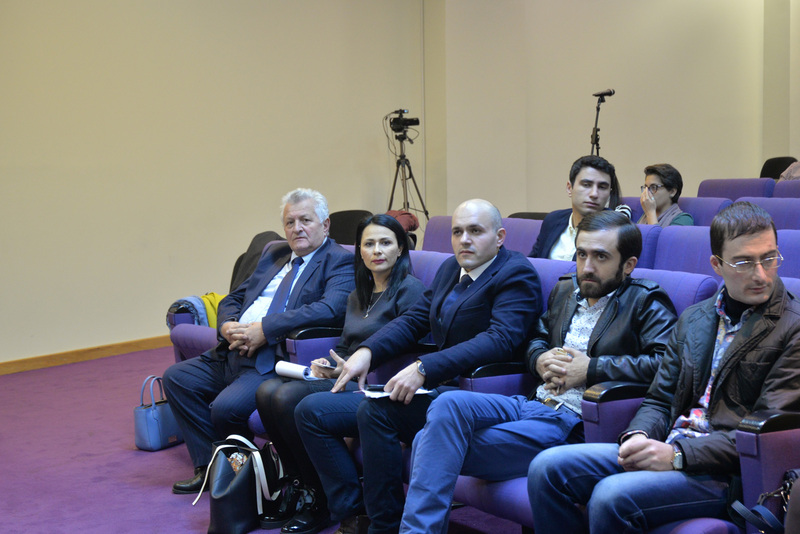 The discussion focused on improving pharmaceutical policies in Armenia. 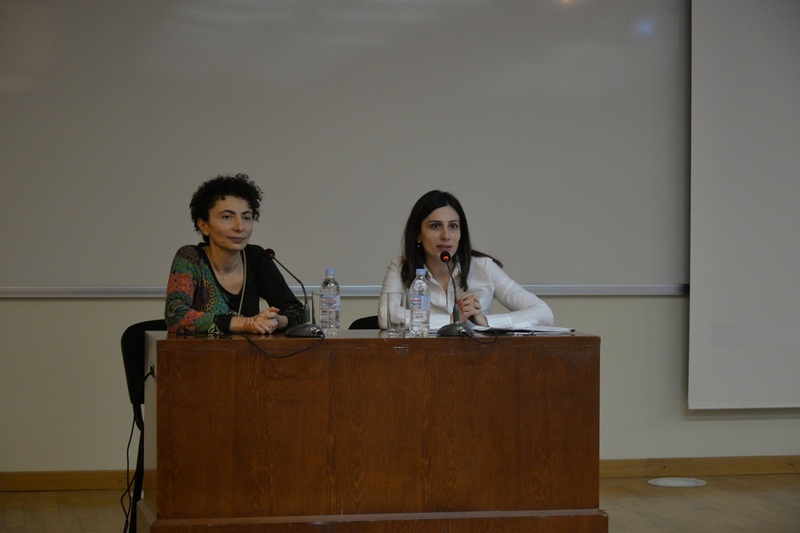 Acting RA Deputy Minister of Health Anahit Avanesyan (LL.M. 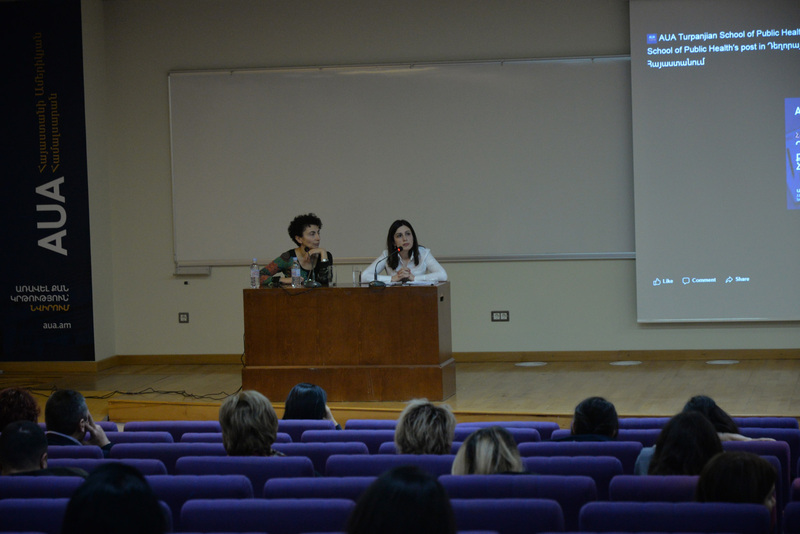 ’04) moderated the event. 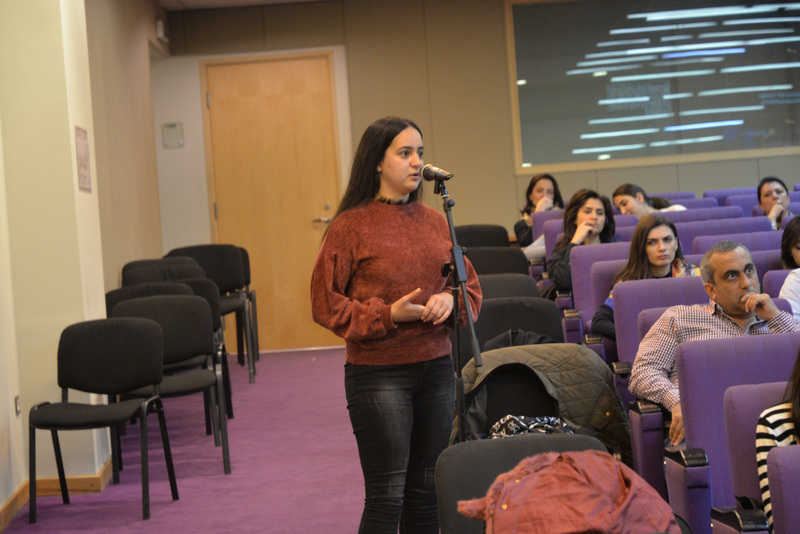 She emphasized the importance of having access to safe and affordable medication in Armenia and the importance of appropriate pharmaceutical policies that address those priorities. 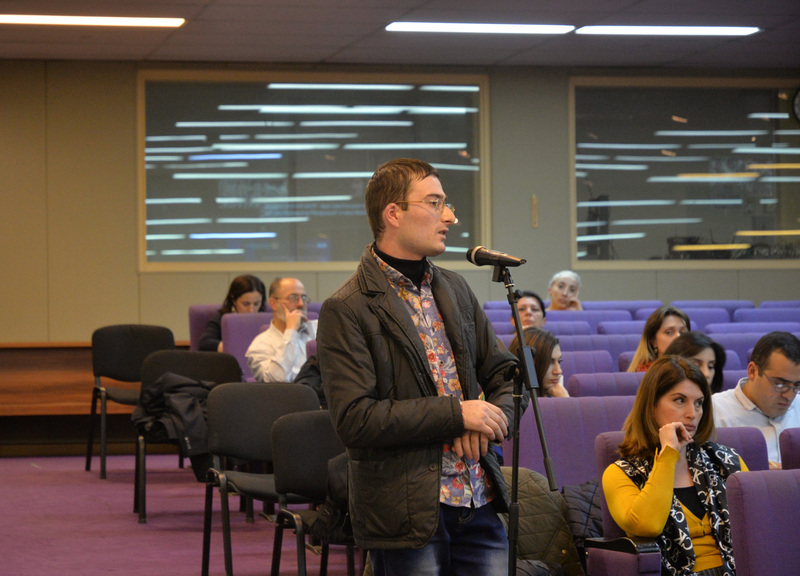 Many pharmacists, public health and medical professionals and students from different institutions participated in this public discussion. 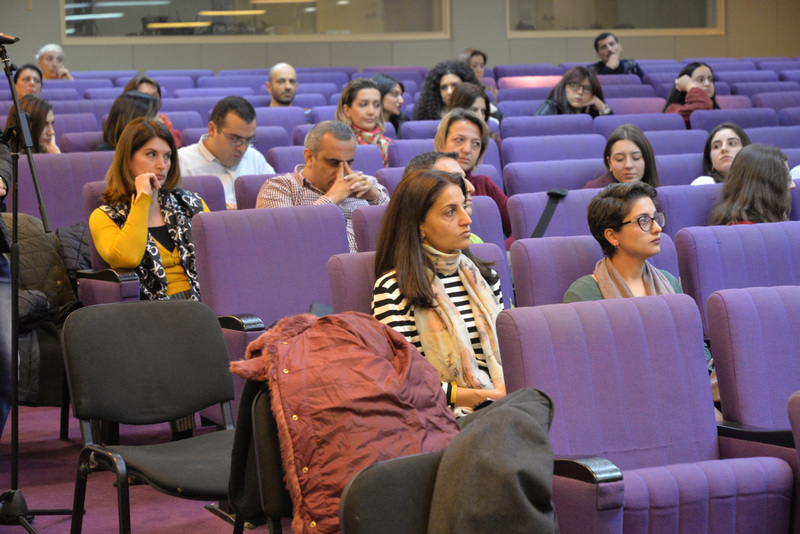 They raised questions and shared opinions on potential solutions to the issues related to pharmaceutical policies. 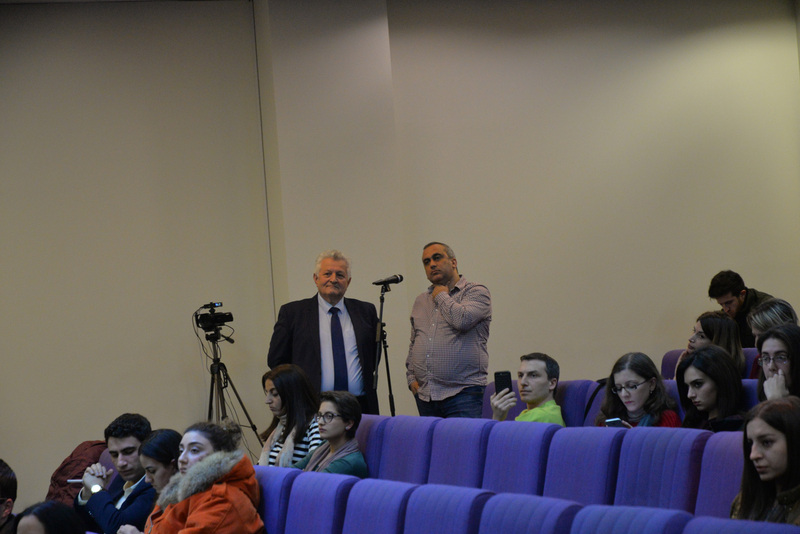 The video of the discussion is available here.